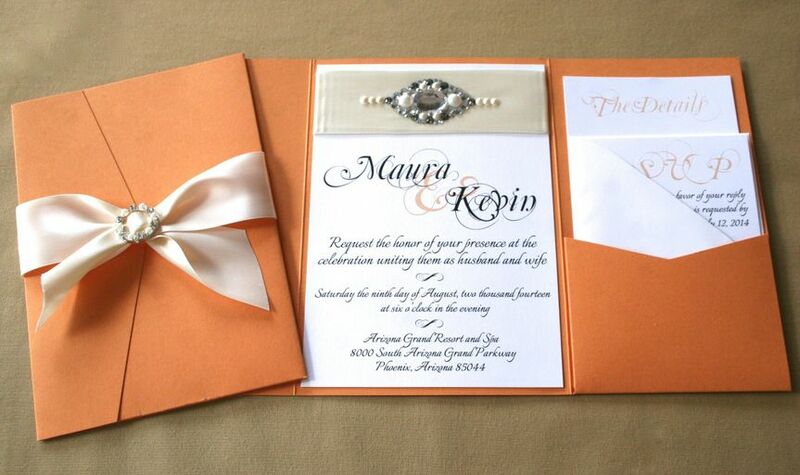 Nora Belle Designs is dedication to the design and production of custom invitations and event stationery. 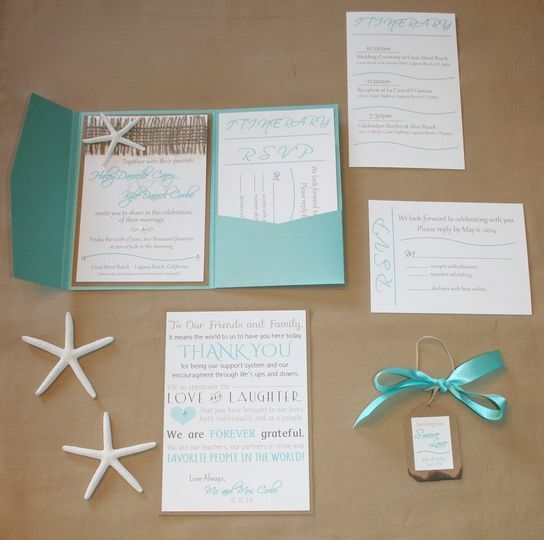 The company was born out of our owner's love of creativity, design, paper crafts, and embellishments. 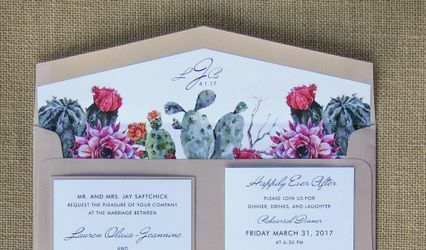 We love working with our clients to create something unique, layered and textural that brings the exact vision they have for their wedding to life. We believe that weddings are cherished events that deserve time, attention and care paid to them from start to finish. We love exceeding our clients expectations by caring about the details that matter so much. 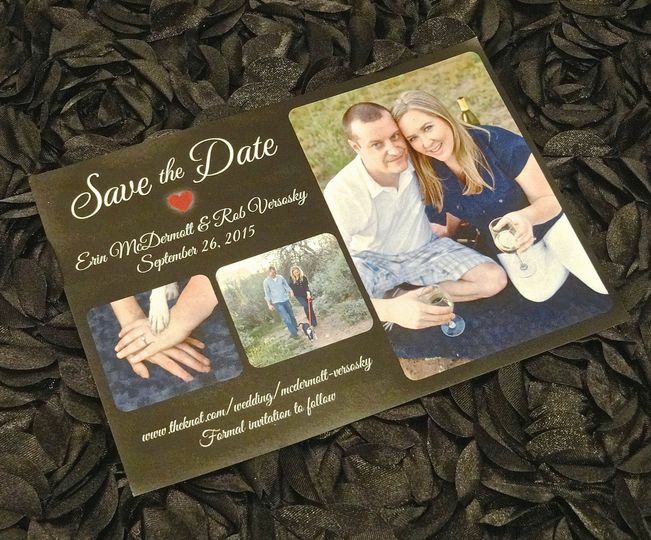 We look forward to having you contacting us via email at info@norabelledesigns.com or via phone at 480.332.1857. Nora Belle Designs did an absolutely FANTASTIC job on all the paper products for my wedding (invitations, menus, table numbers, signage, etc.). 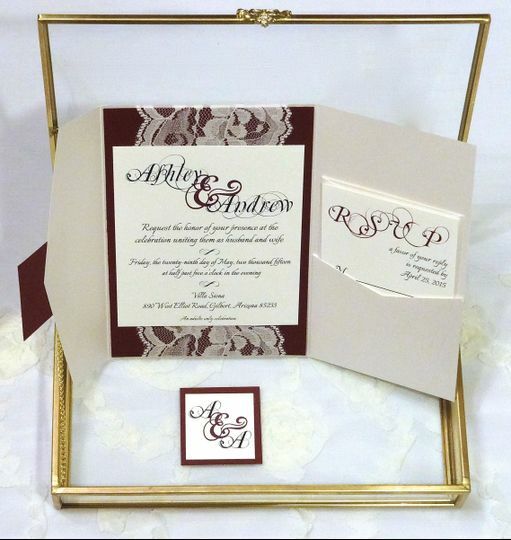 My husband and I received SO many compliments, especially on the quality of our invitations! 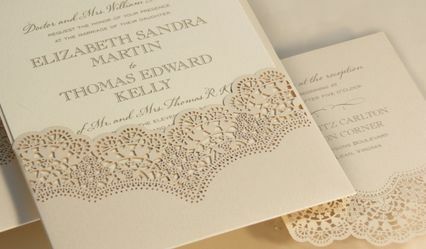 Nora Belle Designs worked with my husband and I to understand our style/ theme for the wedding and came up with designs that far exceeded our expectations, for a price point that was within our budget. I met with several vendors prior to meeting with Nora Belle Designs and no one came close to the quality and value! 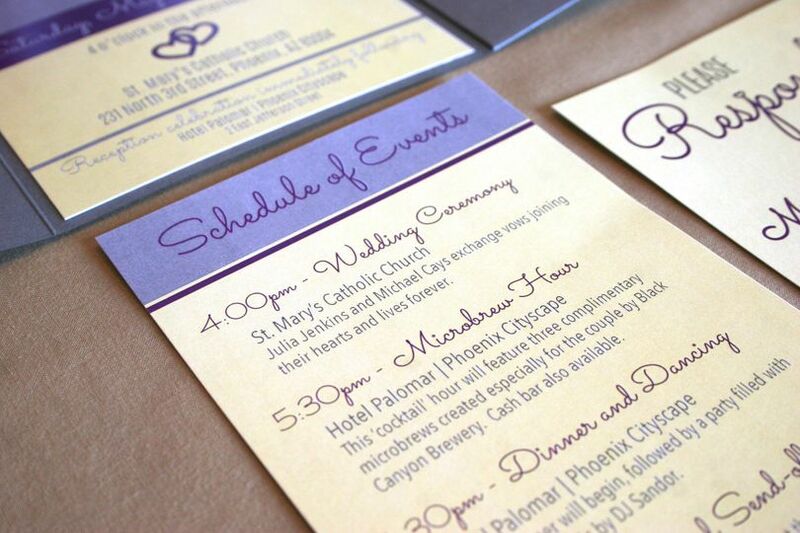 In our experience working with Nora Belle Designs, they were HIGHLY professional and VERY flexible/accommodating. I can't recommend Nora Belle Designs highly enough and will continue to use them for any and all special occasions in the future! 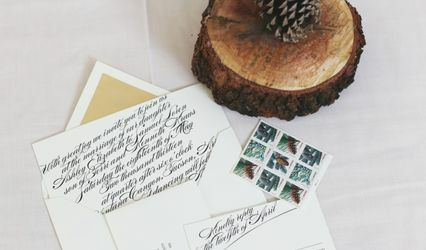 Our invitations for my daughter's December wedding were so beautiful and the cost was far better than any other quotes we received! Kerri went over and beyond in quality and service! My 2nd daughter is getting married in May and we have already set an appointment with Nora Belle Designs for her invitations! Definitely recommend her for all your printing needs! 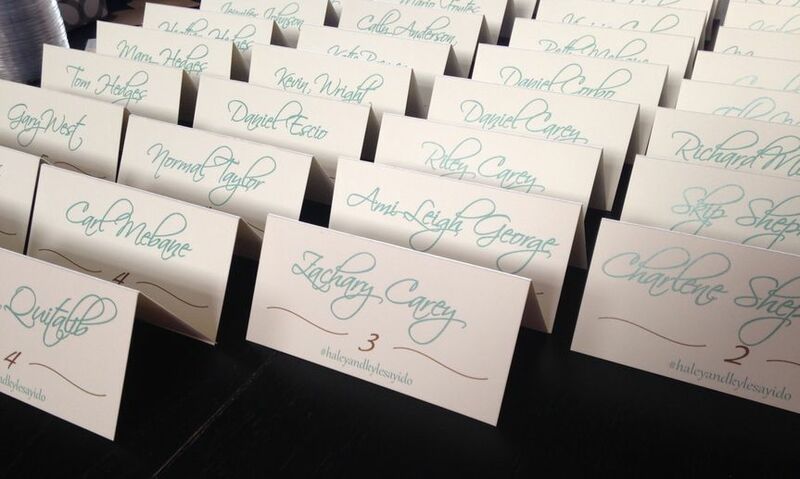 Kerri did an wonderful job on our invitations! We received many compliments. 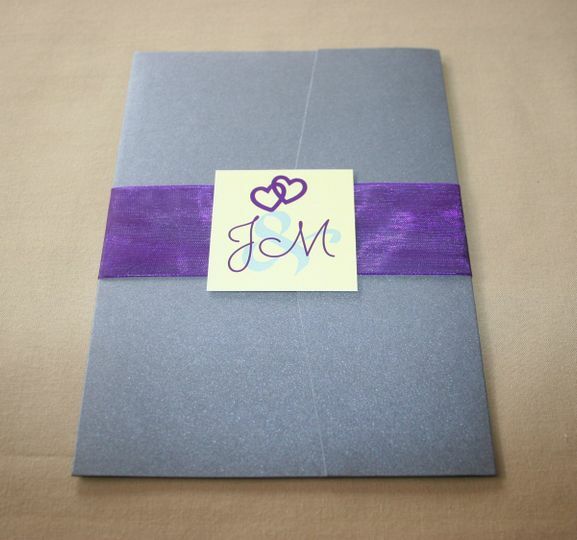 People even asked me how and where did you get these beautiful invites done, they are absolutely stunning. Kerri was very professional and answered all of our questions. 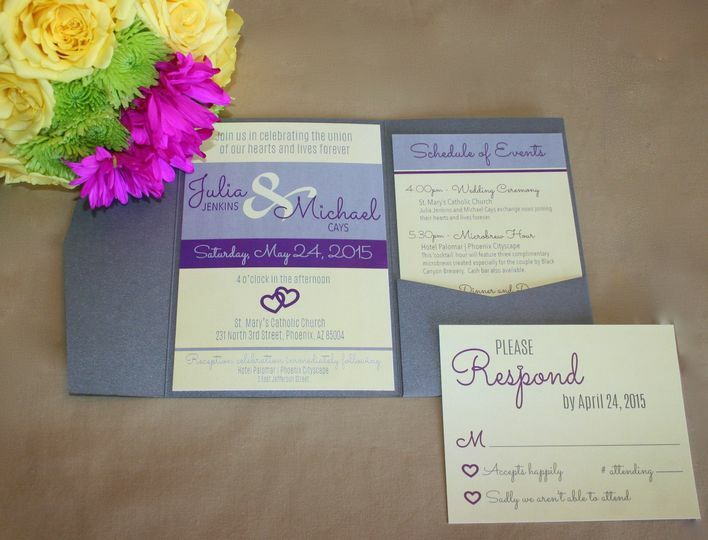 Was very thorough and did our invitations in a timely manner. I highly recommend her!